For the first time ever, we’re slashing the cost of Wagering Credits in the XB Rewards Shop! That’s right, on Cyber Monday only – Monday, November 26, 2018 – you can get up to 25% Off Xpressbet Wagering credits when redeeming your Rewards Points in the Pro Shop. Act fast because prices go back to normal on Tuesday, November 27. Go to the XB Rewards Shop. New Prices for each product ($5, $10, $25, $50, $75 & $100 wagering credits) will be listed. 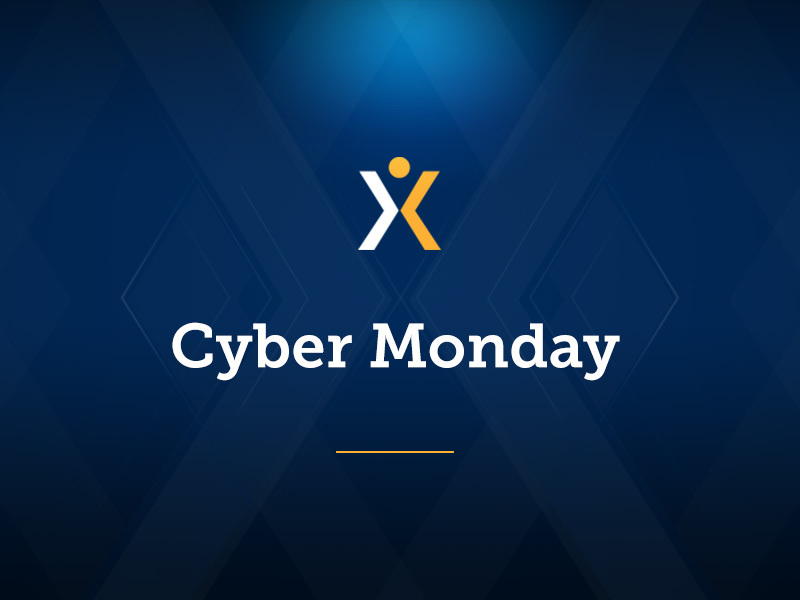 Cyber Monday Sale prices effective from 9:00AM ET – 11:59PM ET on Monday, November 26, 2018.